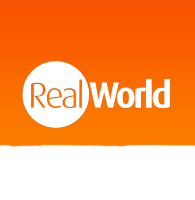 History is a subject that often weaves its way into South America holidays. 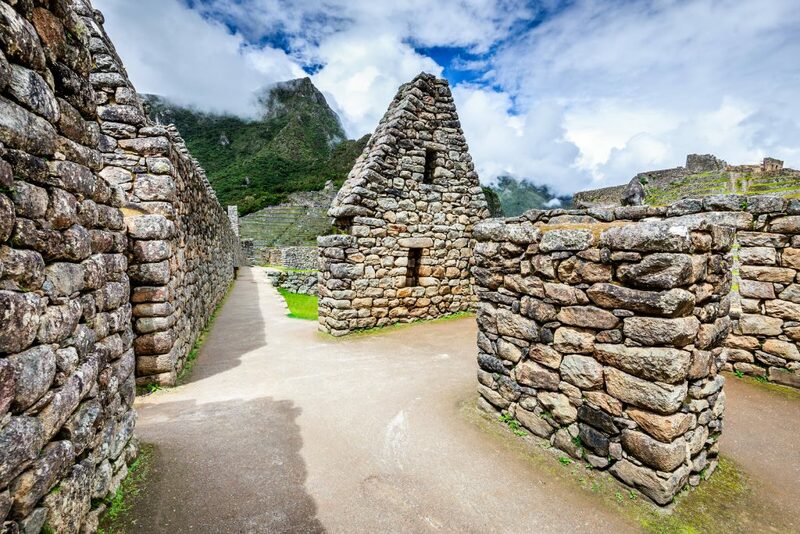 It can be hard to miss, with tours to Peru in particular boasting many amazing historical experiences. These can offer a fascinating glimpse into the country’s history. 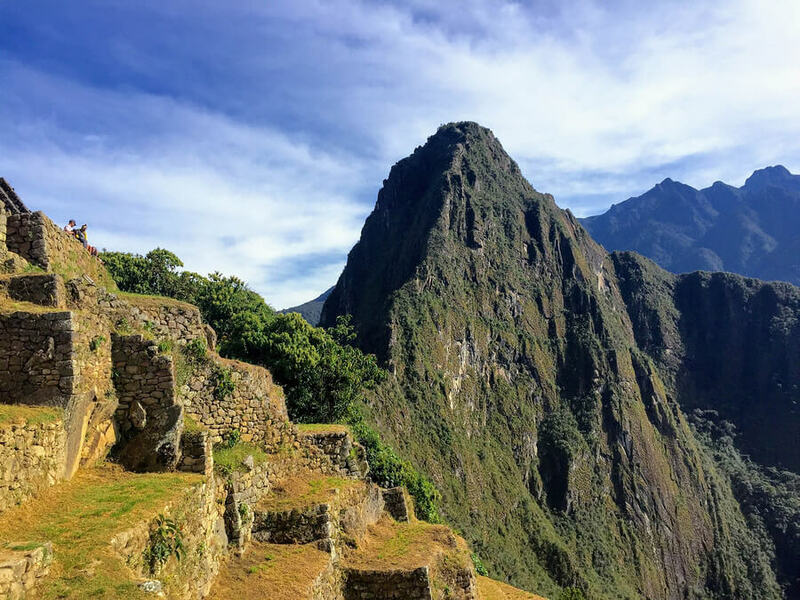 One iconic example is what remains of the Inca Empire, with Machu Picchu being the most famous location, but far from the only historical site worth your time. 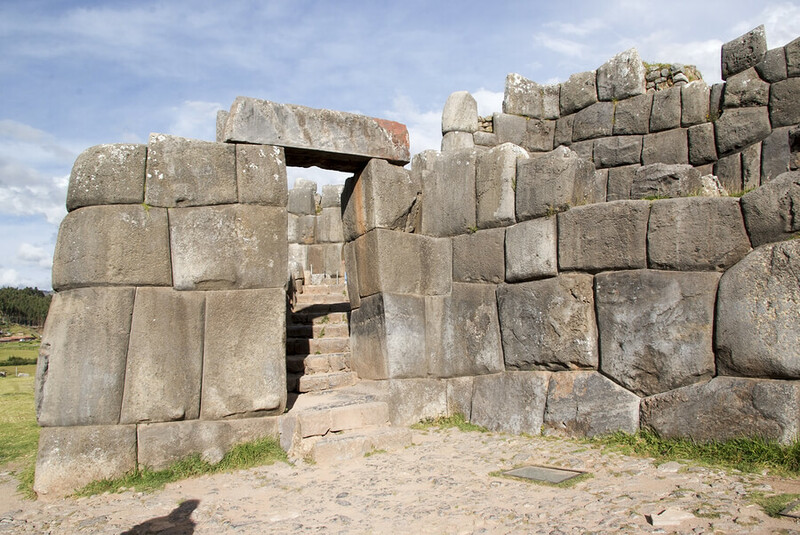 If you’re looking for holiday to Peru from the UK, then we offer a 12-day adventure into the heart of the Inca Empire with our Inca Heaven tour. Here, you’ll take a journey through this incredible history. This is a trip that will educate as well as stimulate the senses, with many unforgettable sights to behold as you make your way through the Sacred Valley all the way to the incomparable Machu Pichu. To get you in the mood for this adventure, here are a few things you might not know about the Inca empire. If you’re trying to wrap your head around the sheer scale of the Inca Empire, consider this: they were comparable to the likes of the more famous Roman Empire, stretching over 3,000 miles across South America. On top of that, they achieved this without any wheeled transportation. It may be hard to imagine a world without the humble spud, but everything has its beginnings, with the Incas being the first to cultivate the potato roughly 7,000 years back. In fact, they were beloved by the Incas, with many burying them with their dead. They reached the rest of the world as a result of Spanish conquistadors who found them while searching for gold. One of the reasons they were able to make such innovations as the potato is because they were incredibly advanced farmers for their time. Much of this was born out of necessity, as the Andean terrain was not always forgiving, and they needed to adapt to survive. The number of changes to farming brought on during this period could fill a museum, but their advancements – particularly in the art of tool making – had an impact that can’t be underestimated. Another way that the Incas contributed to the modern world is through the use of the rope bridge, which allowed them to get around the otherwise unpassable natural obstacles that stood in their way. While it may seem primitive now, this was a stroke of engineering genius. Only one of these bridges remains: Keshwa Chaca, which is rebuilt every single year, as it has been for the past five centuries. One of the reasons that we know so much about the Inca Empire is because they were very strict — at least for those times — about keeping records. This was helped by an invention known as the quipu, which consisted of waxed or plied fibre threads, allowing the Incas to keep records on everything from tax obligations to the military. While this kind of bookkeeping may not sound especially thrilling, it’s a huge reason why we’re able to put together such a detailed picture of the Inca Empire. Without these records, some of what we know would simply have been lost in time. The ultimate icon of the Incan civilisation, Machu Pichu is arguably the pinnacle of the empire’s brilliance, scale and majesty. Sitting close to 10,000 feet above sea level and hidden in the clouds, its creation in the 15th century (roughly 1450) is nothing short of astonishing. However, one mystery that remains is why they abandoned Machu Picchu. It is speculated by many that it was simply as a result of the invading conquistadors, but others believe it was due to a catastrophic case of smallpox. Either way, it remained hidden away until it was rediscovered by the American historian Hiram Bingham in 1911.